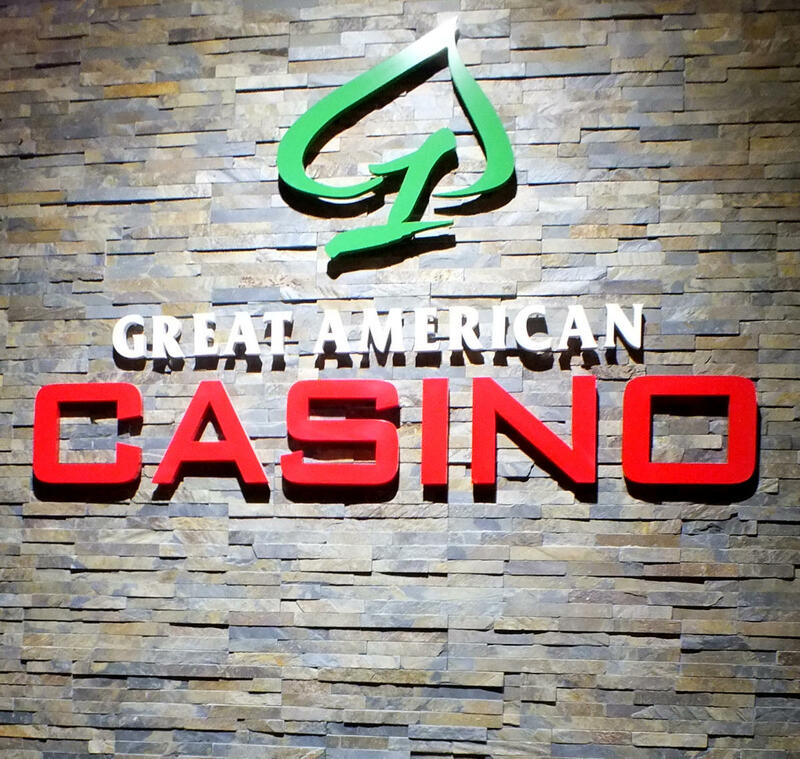 Great American Casino Des Moines is a premier, one-of-a-kind location showcasing an upscale environment, 15 table games, as well as a private VIP gaming and dedicated VIP parking. 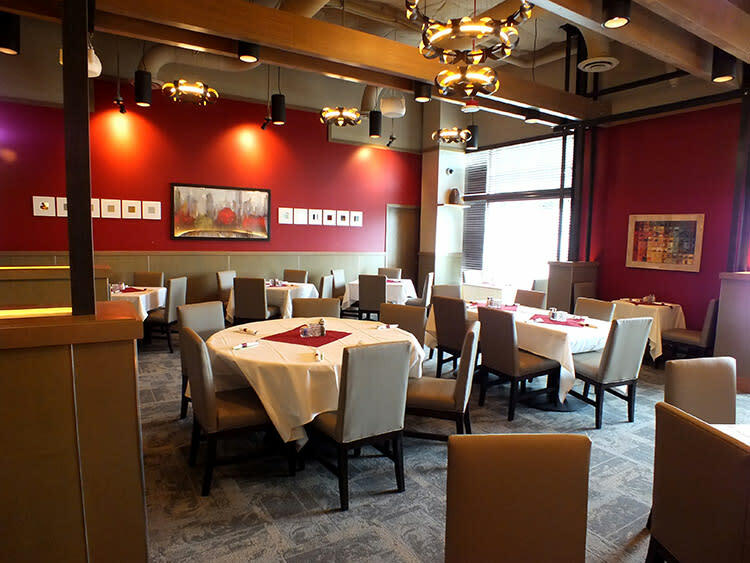 Their full service restaurant and lounge serves authentic Asian cuisine, focusing on dishes from China and Vietnam. 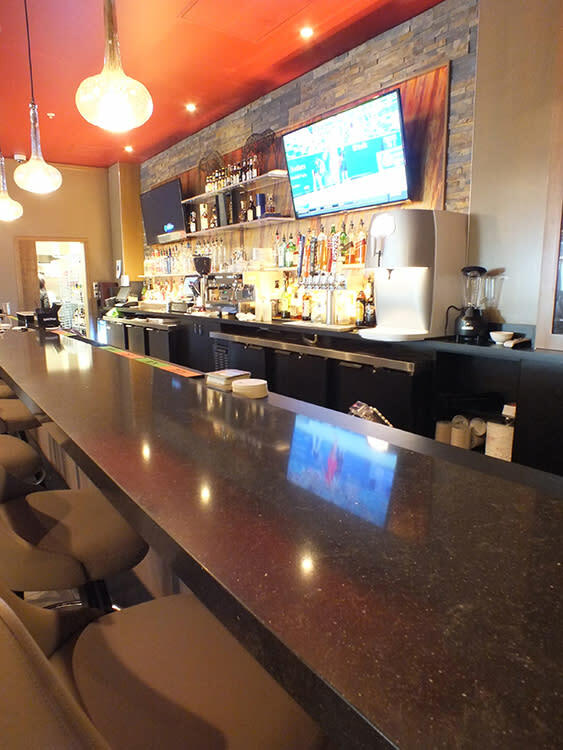 Great American Casino Des Moines is located inside the Four Points by Sheraton Seattle Airport South at 22406 Pacific Highway South and is open from Friday, Noon, to Monday, 4:00 AM, 24 hours. 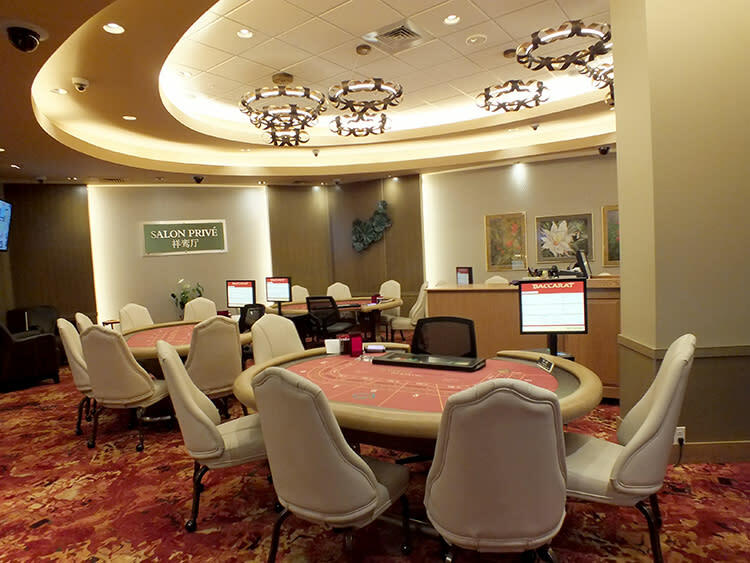 The casino is closed from Monday, 4:00 AM until Friday at oon.